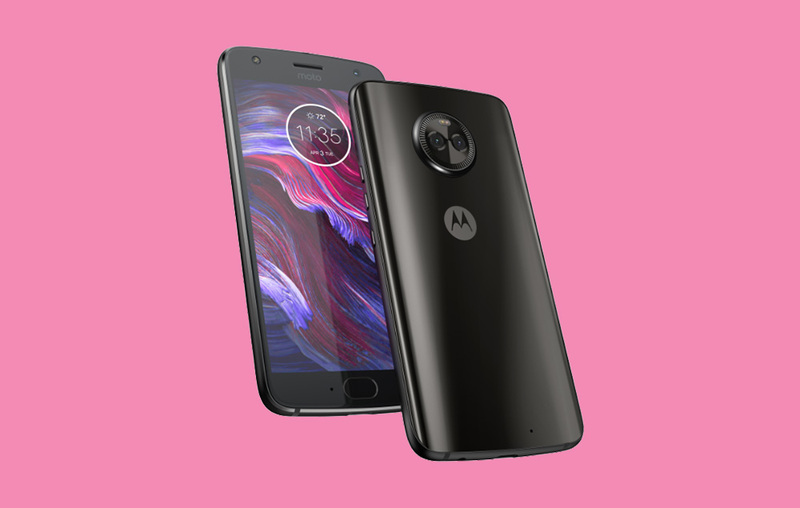 Motorola’s Moto X4, a device that jumps beyond the budget realm and into a tempting territory just before Android’s high-end market, will join Amazon’s Prime Exclusive line-up today at a ridiculously low price. For $329.99, you’ll be able to own this latest device from Moto and use it on any carrier in the US. 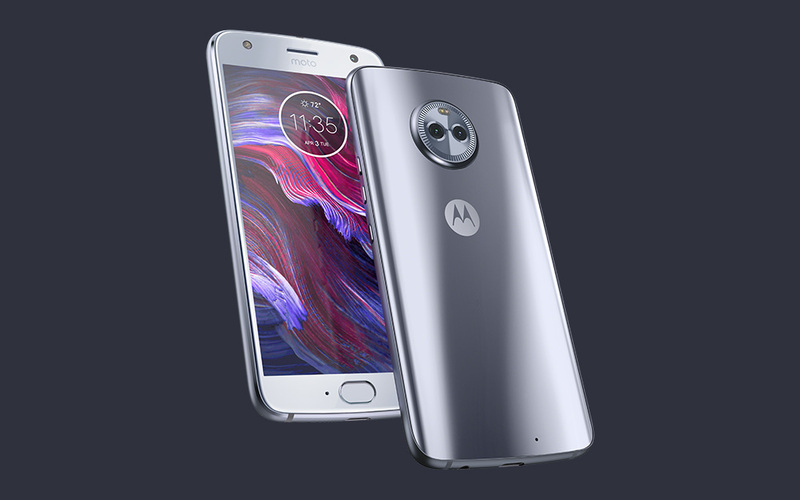 To recap, the Moto X4 features a 5.2-inch FHD LCD display, Snapdragon 630 processor, 32GB storage (with SD support), 3GB RAM, 3000mAh battery (with TurboPower charging), Bluetooth 5.0, fingerprint sensor, USB Type-C port, and dual camera setup (12MP f/2.0 + 8MP ultra-wide-angle f/2.2). It’s also Motorola’s first IP68 water and dust resistant phone if my brain is remembering correctly. The design, while not customizable and probably shouldn’t be included in Motorola’s X line, does feature 3D contoured glass and an anodized aluminum frame. Outside of the love-it-or-hate-it camera bump on the back, the phone is quite pretty and packs a hell of a set of specs for the price. The Moto X4 typically costs $399, so the Amazon Prime Exclusive model saves you $70. Just keep in mind that Prime Exclusive phones do show Amazon ads here and there on the lock screen of the phone as a way to help pay for that discount that Amazon is giving you. The Prime Exclusive Moto X4 goes up for pre-order today at 10PM Pacific in both black and blue colorways. It’ll ship by October 26. UPDATE: If you were looking for the non-Prime Exclusive Moto X4 in the US, Motorola also announced today that it’ll go up for pre-order tomorrow and arrive on October 26 at places like Best Buy, B&H, Fry’s, Jet.com, Newegg, and Motorola’s own online store. It’ll still cost $399.